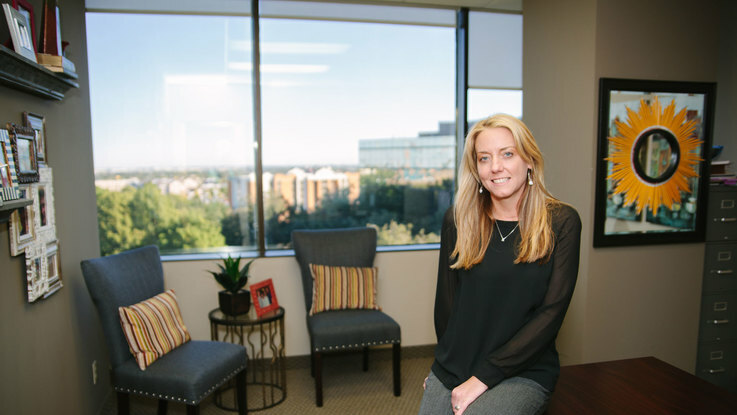 October 26, 2016 Dallas, Texas - Sutton Frost Cary (SFC) hosted their 16th Annual Day of Service on October 26, 2016. 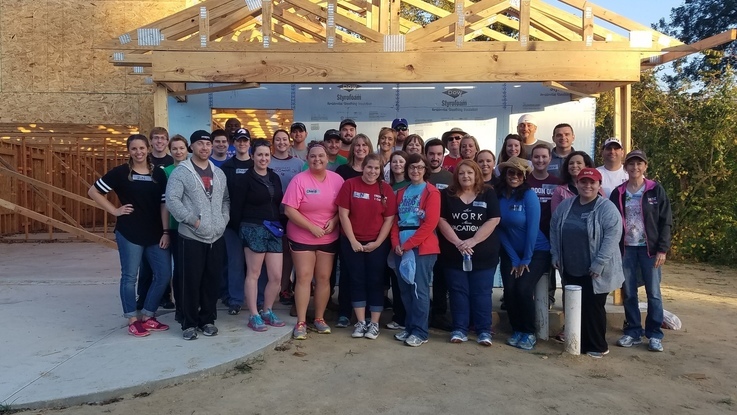 The firm closed the Arlington and Fort Worth locations so that all firm employees could volunteer their time to the Dallas Area Habitat for Humanity for their Build Day. 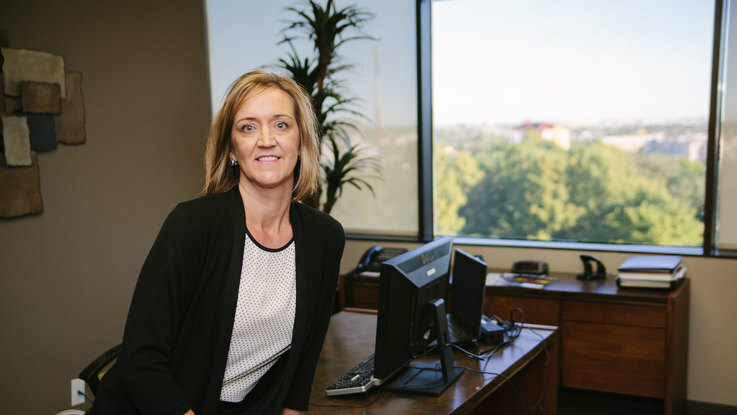 Nearly 40 employees were in attendance to assistance with roofing and siding. 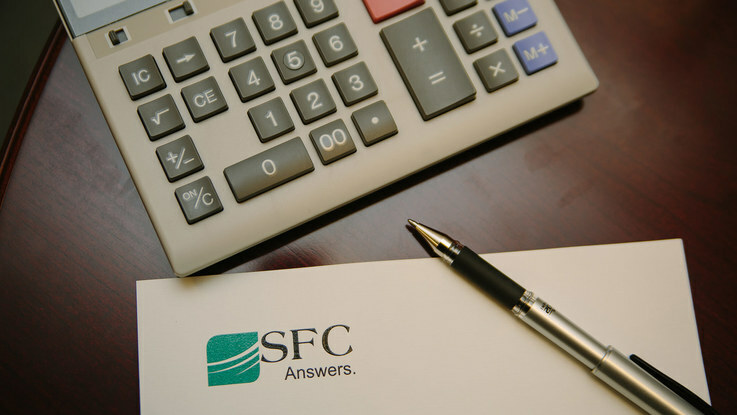 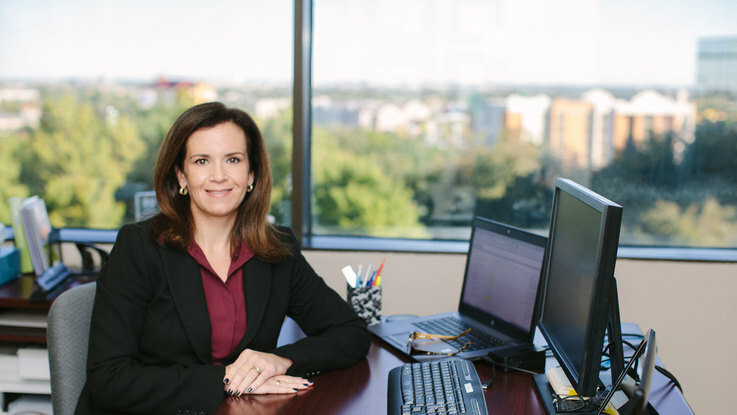 SFC participates in and sponsors numerous local philanthropic events, and many of its employees sit on the boards of leading non-profit organizations. 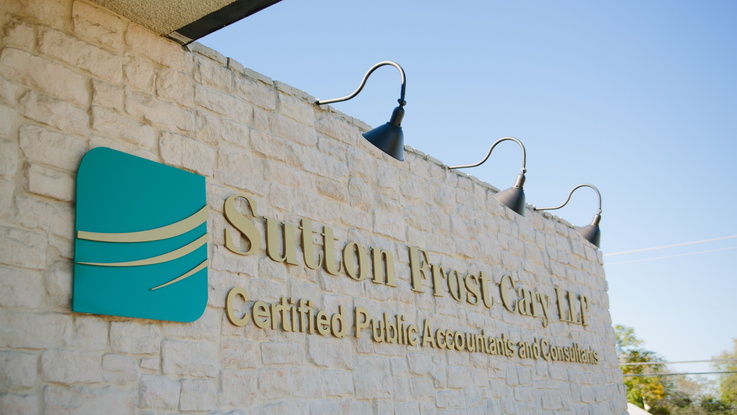 October 22, 2016 Arlington, Texas – Sutton Frost Cary LLP (SFC) participated in the Thirteenth Annual Fort Worth CPA Softball Tournament hosted by the Fort Worth Chapter of CPA’s. 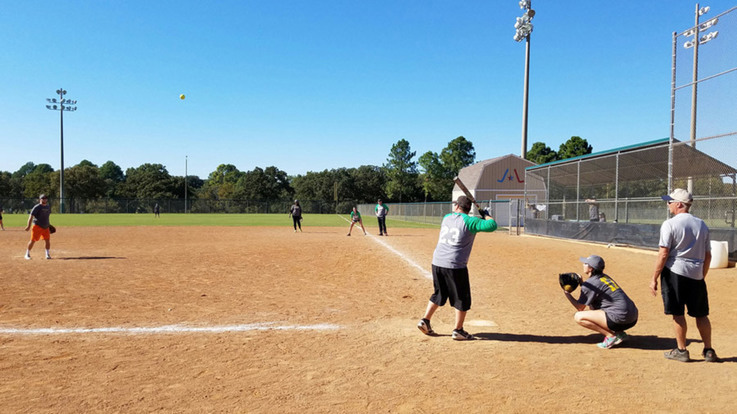 This was the first time that SFC has participated in the softball tournament. 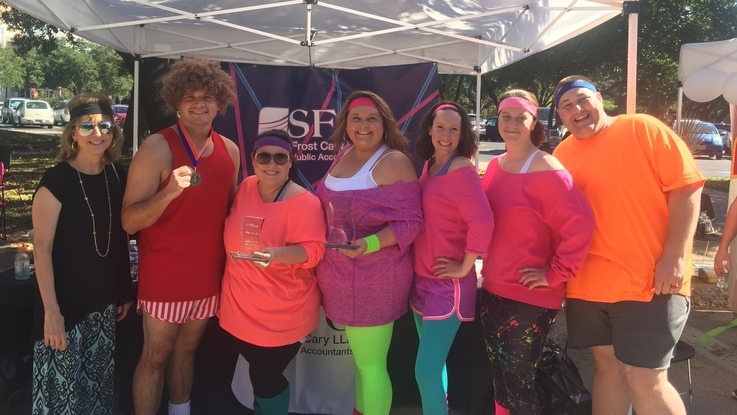 SFC played several games throughout the day against other local accounting firms, but were unable to grasp the winning title.